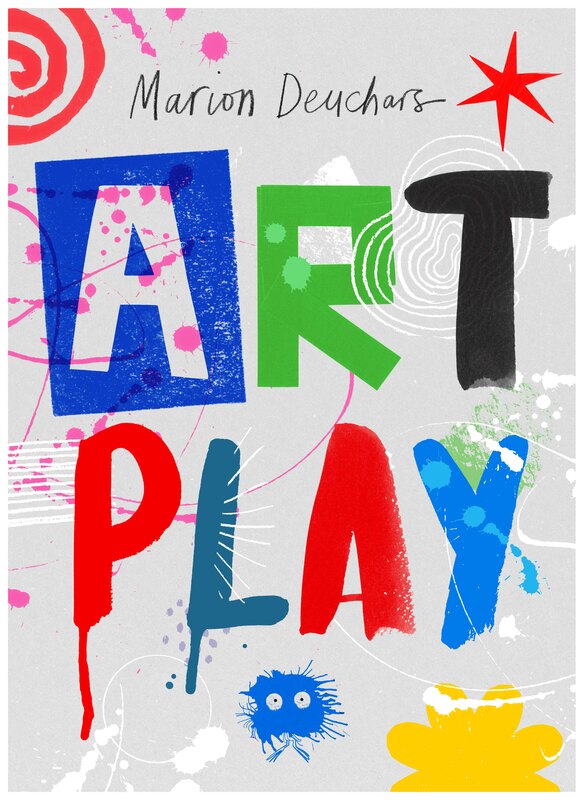 Play with art like never before in this exciting new activity book from the best-selling author of the LET’S MAKE SOME GREAT ART series. Marion Deuchars has created a surprising and engaging range of activities and games organized into seven sections of Drawing, Color, Shapes, Paint, Paper, Printing, and Pattern. Each section is not only a great opportunity to play, but also helps to shape and form artistic ability and confidence. Discover the joys of making your own marbled paper. Create your own language in pictures. Providing hours of endless fun and exploration, ART PLAY will bring out the artist in everyone. From the author of the LUNAR CHRONICLES comes a new, incredible, fairytale. Before Alice fell down the rabbit hole, before the Queen of Hearts was crowned, before she was the terror of Wonderland, the Queen of Hearts was Catherine, a young noble lady who wanted nothing more than to be a baker. Enter the strange and fantastic what-if prequel to Lewis Carroll’s ALICE’S ADVENTURES IN WONDERLAND. 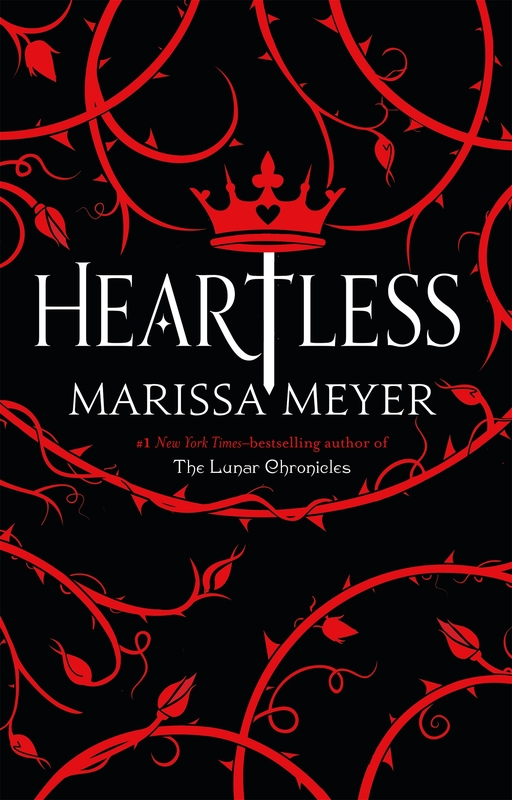 Rife with magic, mystery, action and romance, Meyer delivers another amazing adventure in HEARTLESS. 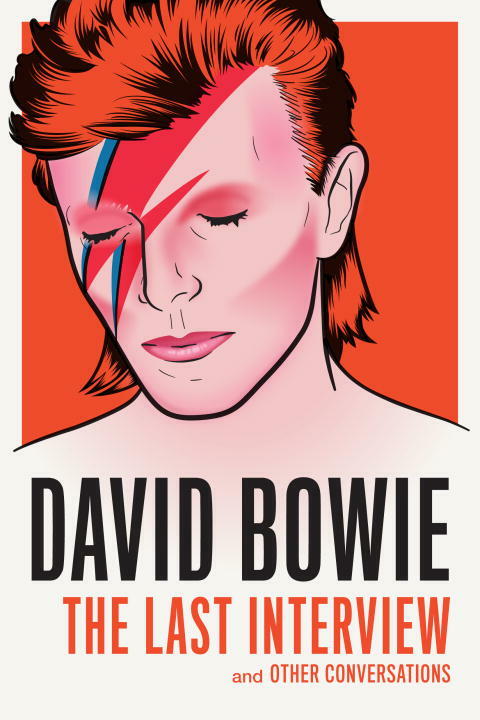 The latest in the LAST INTERVIEW series from Melville House, this collection shows some of the highlights of Bowie’s career as well as taking us to some of the lesser-known episodes. In this remarkable collection, Bowie reveals the fierce intellectualism, artistry, and humor behind it all. From his very first interview—as a teenager on the BBC, before he was even a musician—to his last, Bowie takes on the most probing questions, candidly discussing his sexuality, his drug usage, his sense of fashion, how he composed, and more. 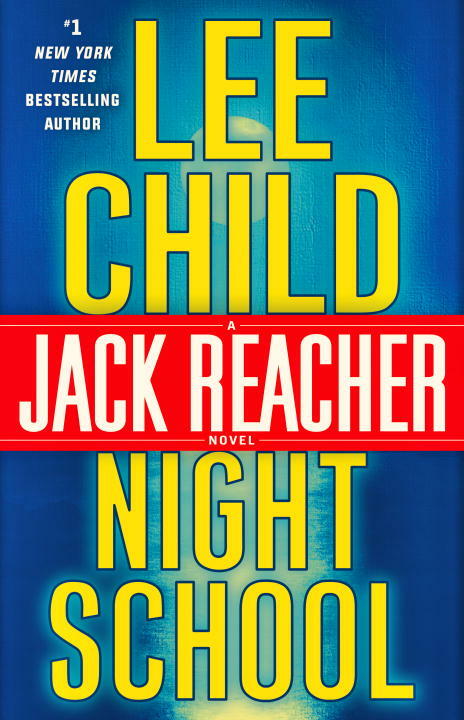 Jack Reacher is back! In his 21st electrifying adventure, Child once again demonstrates his mastery of the genre, showing readers why he’s the best thriller writer of the moment. With rave reviews from The New York Times, Entertainment Weekly, and The Washington Post, it’s easy to see why Janet Maslin wrote “the big guy is on the upswing. The guy who writes about him is too” in the New York Times. 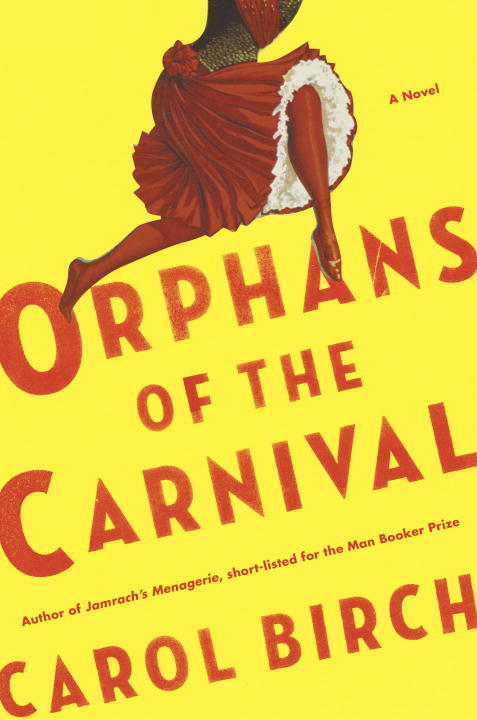 Carol Birch, whose previous novel, Jamrach’s Menagerie, was shortlisted for the Man Booker Prize, is back with another compelling story of the human condition. Julia is a carnival freak, touring the world to show off her many skills — she is fluent in three languages, has a beautiful singing voice, and more — but she also has a hairy visage that startles carnival-goers. In this deeply human story of a search for love and self-acceptance, Carol Birch has written a novel to speak to everyone. Trent Gillaspie – Judgmental Maps: Your City. Judged. We all do it. We all have strong opinions about places in our favorite cities. But comedian Trent Gillaspie is collecting these judgements and publishing them in his latest Judgmental Maps: Your City. Judged. This new book is a hilarious record of “snarktographers” who aren’t afraid to let us all know what we’re really thinking about our communities. Join us Thursday November 17th at 7pm when Trent is here to share the book with us! 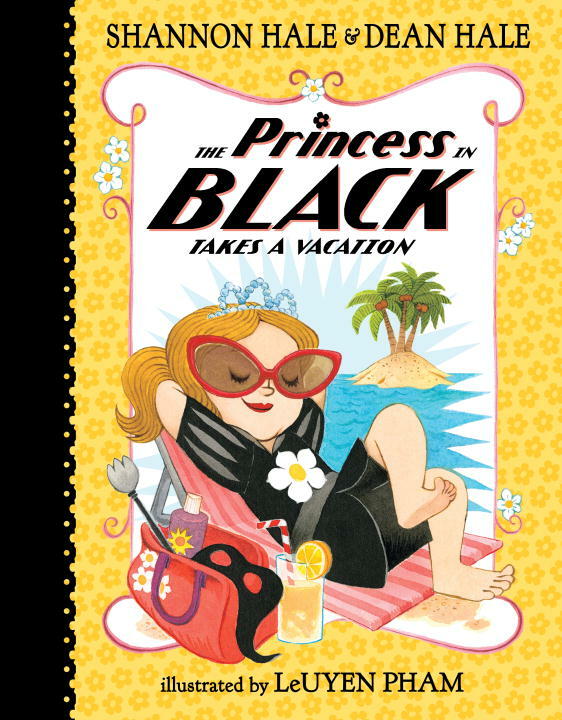 PRINCESS IN BLACK IS BACK! How much have you missed this amazing, spunky superheroine? This adventure, Magnolia takes a vacation out away from the castle. But of course, trouble springs up whereever she goes! Can Magnolia save the day and save her secret identity too? Check it out! Youtube sensations danisnotonfire and AmazingPhil (avoiders of human contact and direct sunlight) are back, and they actually went OUTSIDE! Traveling around the world on tour, they have collected hundreds of exclusive, intimate, and funny photos, as well as revealing and candid side notes, to show the behind-the-scenes story of their adventure. 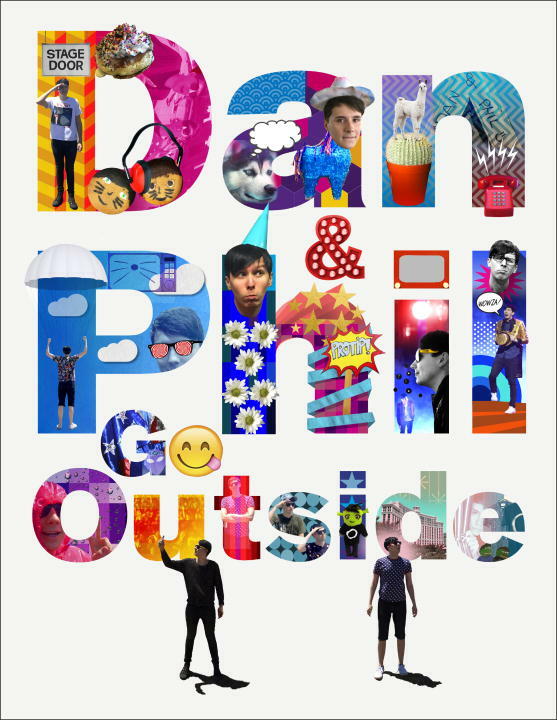 Humorous, quirky, and unmistakably Dan and Phil, this original new book is sure to delight fans and newcomers alike! James R. Hannibal, (Texan author!) 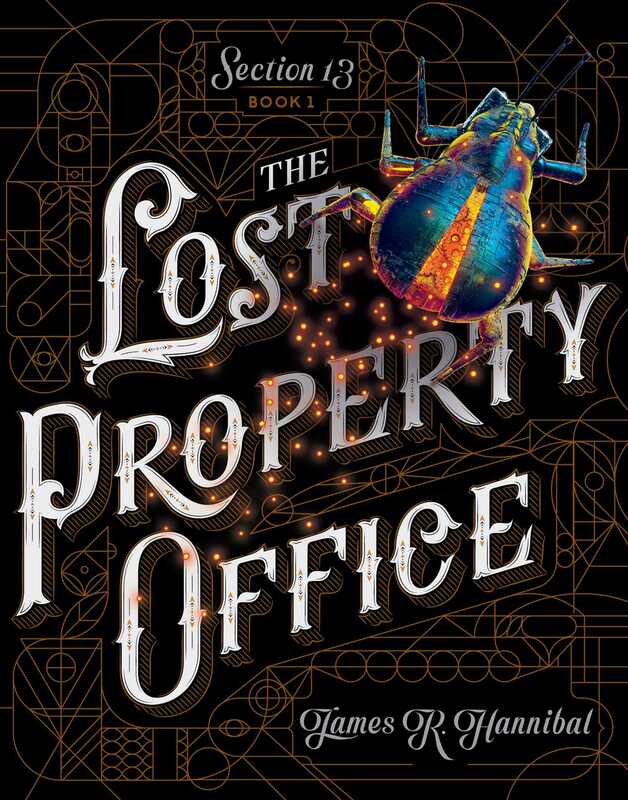 presents a thrilling adventure through history, complete with mysteries, secret items, codes, and a touch of magic in this stunning middle grade debut. Jack Buckles has synethesia, which manifests as a sort of hyper-observance that makes him incredible at finding things most people have given up for gone. If only he could find his father–memebr of a secret detective society pledged to the Crown. His hopes lie in tracking down a secret kept since the Great Fire of London before the nefarious Clockmaker does, his one chance to save his father.